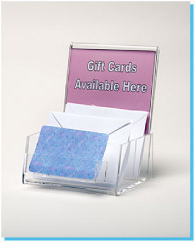 We offer three attractive and affordable gift card displays designed to promote any retailer’s gift card program. 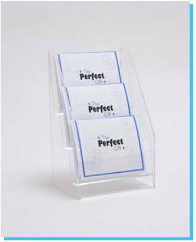 If you are challenged with increasing sales and profits, or are in need of more display space without expanding your footprint, then we invite you to consider one of our designs. 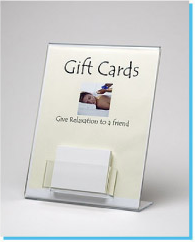 Gift cards are an impulse buy. Make sure your customers know you have them to improve your sales!